A home library is important. Studies have indicated that children who have access to more books will become better readers. However, it can be difficult to know which books to add to your home library. It can be difficult to know how to organize and store your books. It can be difficult to make room for all the books you and your children love. This week at ready-set-read.com, I'll be sharing tips from myself and other bloggers on how to build a home library. This is part kid blogger network's ABC series. The Pete the Cat book series generally comes with a free code to download the audio version of the book. 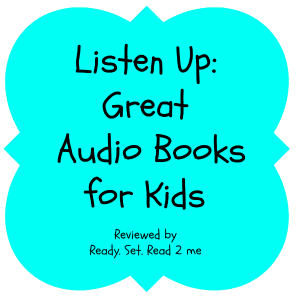 A list of audio books that we have enjoyed. 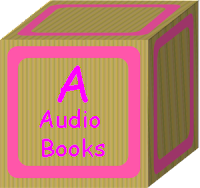 List of audio books from the past few years that have been noted for quality by the ALA. I use this list to search our local library which is a great way to sample audio files. One site where children can access free audio books online. A reference book with tips on creating a reading environment for boys plus 130 page of book suggestions for boys from emergent readers to mature readers. If you have preschoolers, check your library to see if you have books that teach preschool concepts. 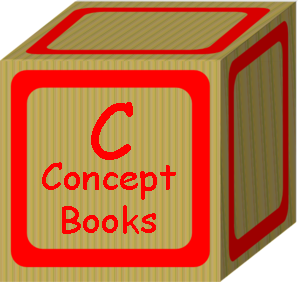 This could include books on numbers, letters, shapes, or colors. You don't have to have tons of these books but it is helpful to have a few favorites on hand. Here are a few of our favorites. Ehlert uses shapes to form abstract animals. Shapes are shown through illustrations of objects from traditional and modern Asian culture. This story uses mice to teach how shapes are formed. A rhyming text teaches shapes from simple to complex. 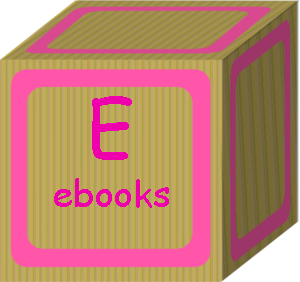 If you enjoy these books, check out more like them along with a free printable book for learning about shapes. Learn color words through the repetitive text in this classic book. A rainbow train will make learning colors fun for a train lover. Little readers can learn color words and dinosaur names in this fun book. 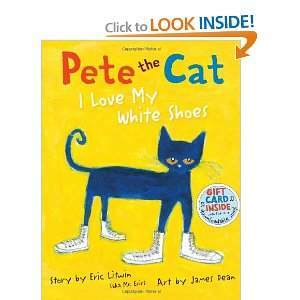 This book explores color words and descriptive language in a fun rhyming text. Explore colors in a tropical setting. Explore color words in English and Spanish. Fun book about how colors are made. In this rhyming text, a young girl explores descriptive language and color words. After reading these color books, try some of these fun activities on learning colors. 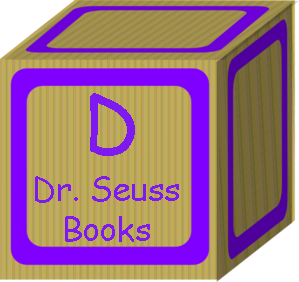 We have several Dr. Seuss books in our library. 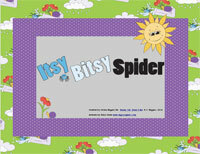 They are great for springboarding book activities and art projects. Montessori Tidbits has a great post on finding the level of many Dr. Seuss books as well as extensive list of Dr. Seuss books. 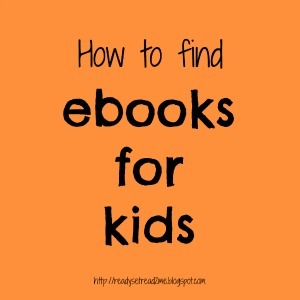 If you are looking for books to feed your reader, you can also often stock up on books while they are free +Bethany Winston from No Twiddle Twaddle compiles a daily list of free ebooks for kindle. I also have several ebooks available in my Teachers pay Teachers store for iPad and iPhone. 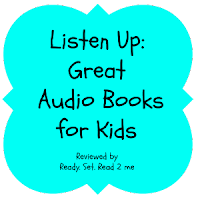 These are designed for early readers to read independently. Tomorrow I will be covering F-J of building a home library. Tomorrow will be all about variety. Do you have enough variety in your home library? Come back tomorrow to find out. Don't forget to check out the other bloggers who are offering wonderful advice on kids activities A-Z. 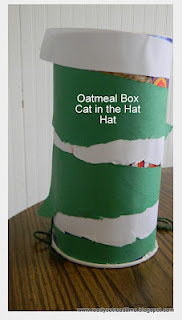 Today I'm checking out these fun arts and crafts ideas! I think these are so important to have available to your children. 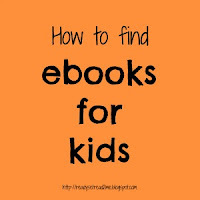 Fabulous, this is a wealth of information and fantastic suggestions for books. Thanks so much! Pinned and tweeted. Such a great list! Pinned it and tweeted it!